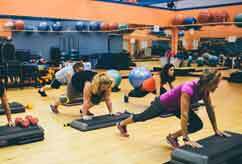 Looking to get in the shape of your life? 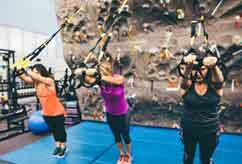 Grab your Kinetix membership now to get exclusive access to all classes. Experience for yourself all the ways that we help you achieve your goals. 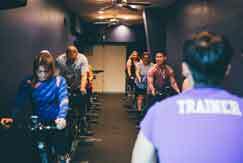 With classes ranging from Aerobics, Spinning, Yoga and much more. There are no lines or sign-ups so all Kinetix members can join the fun! Reimbursement program with participating insurance co.